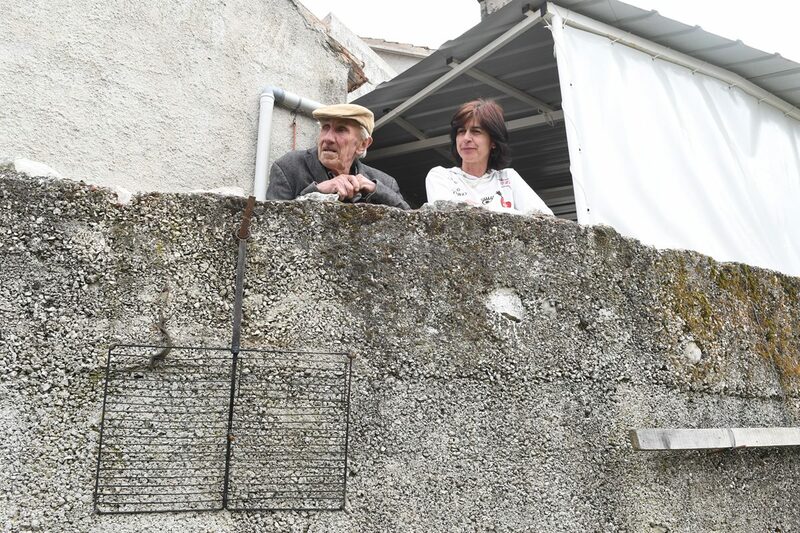 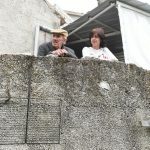 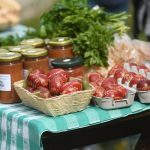 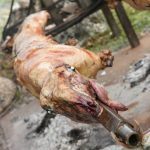 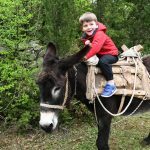 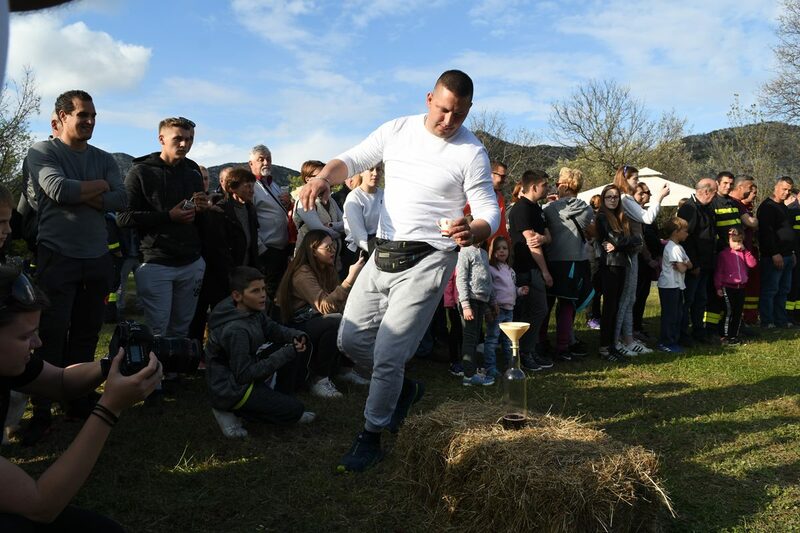 People from Primorje still hold the traces of old customs and gastronomy, that’s why every traditional event held in the ‘Upper Villages’ is visited by many locals and tourists every year. 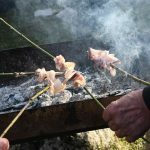 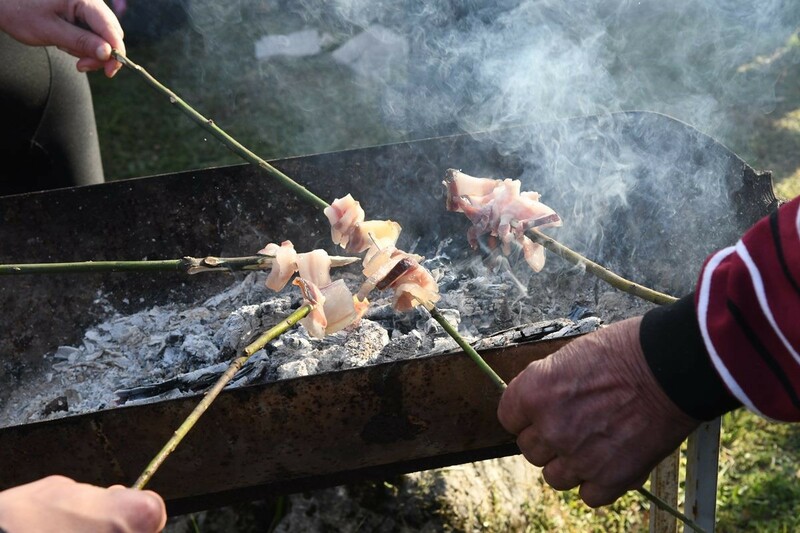 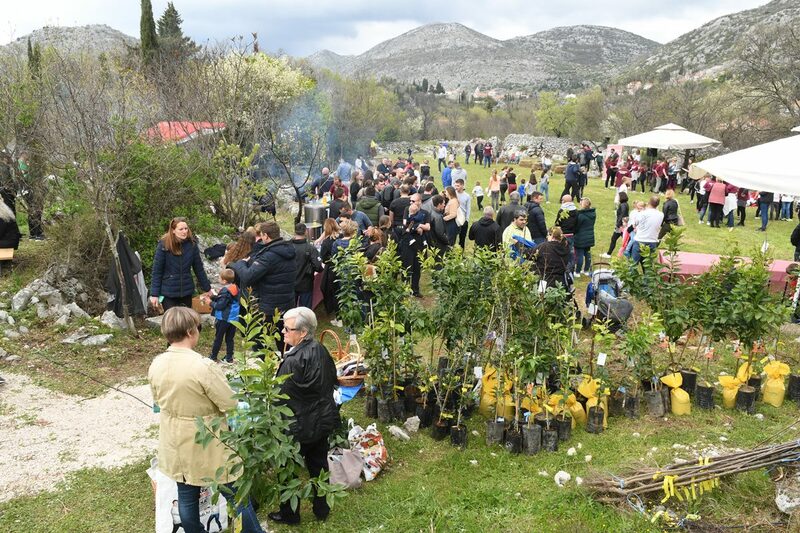 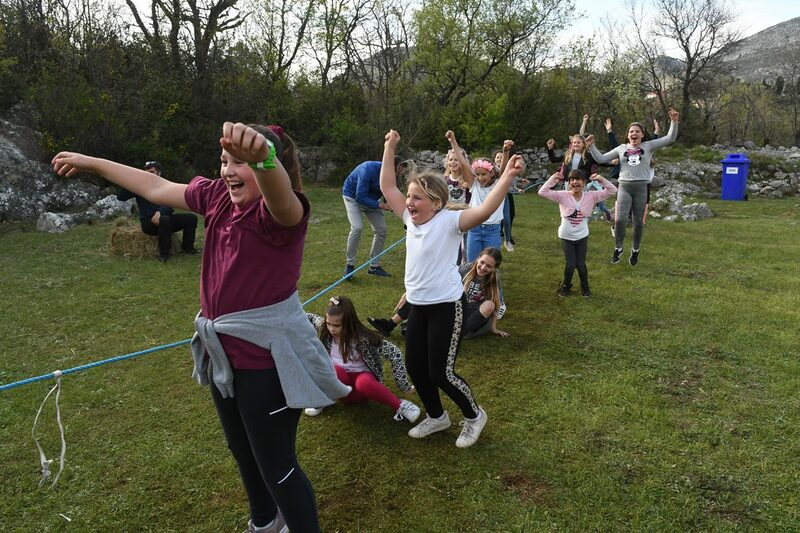 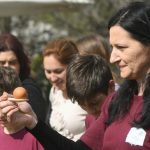 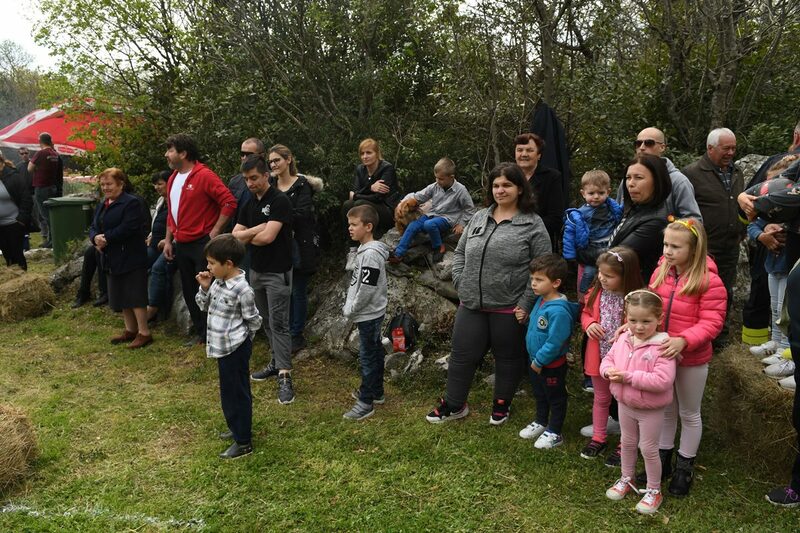 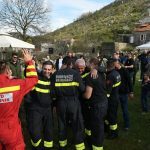 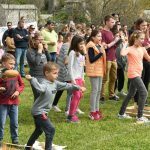 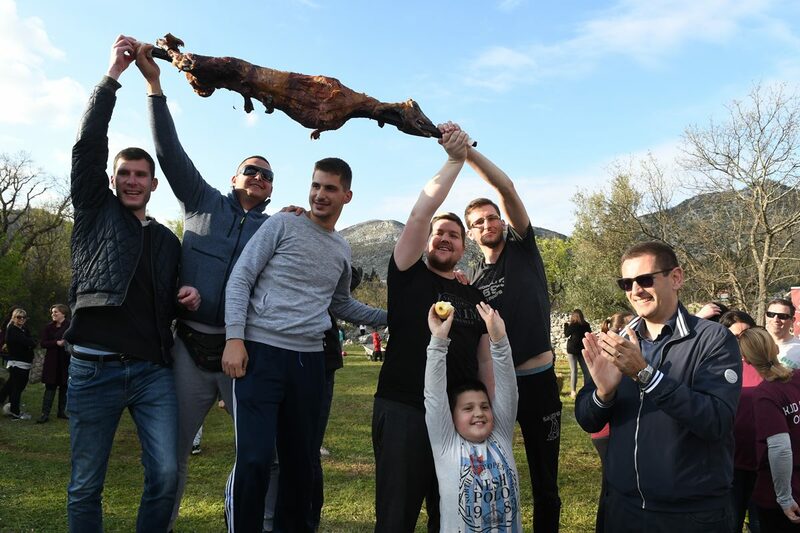 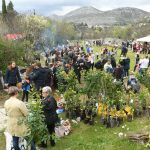 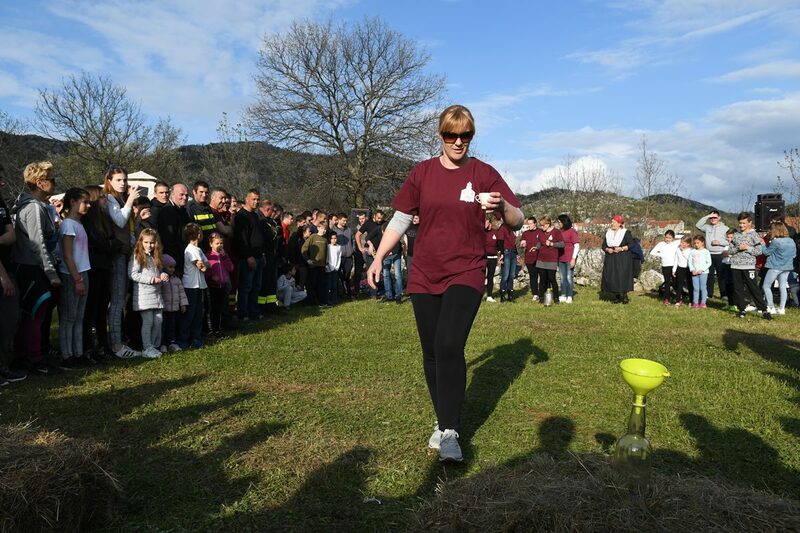 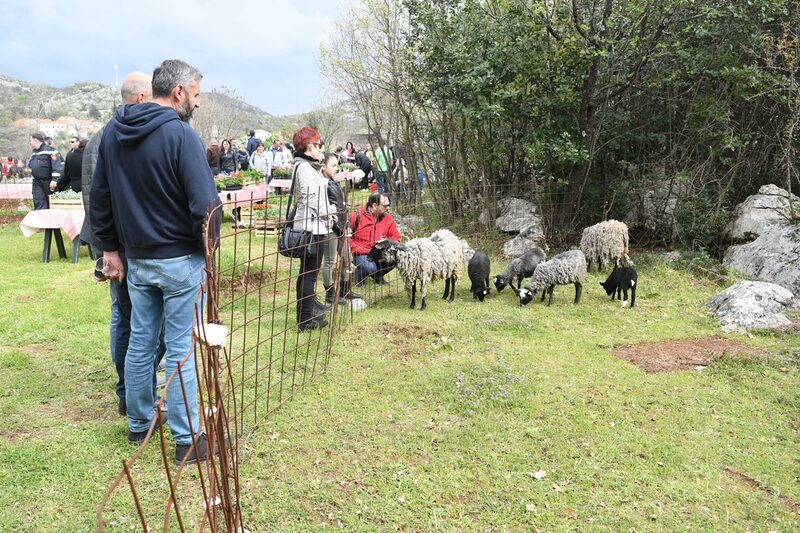 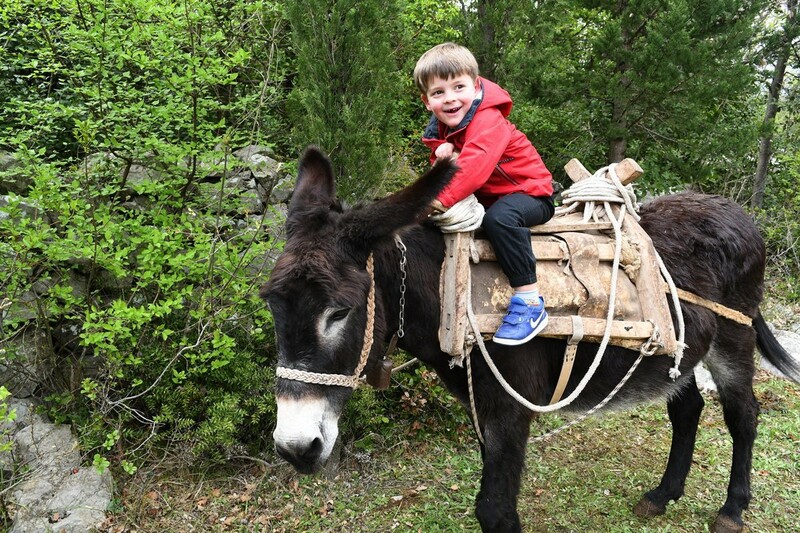 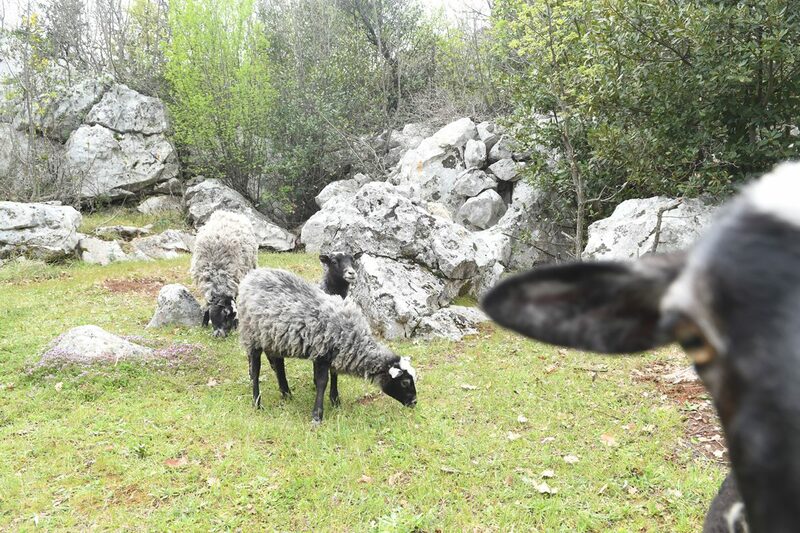 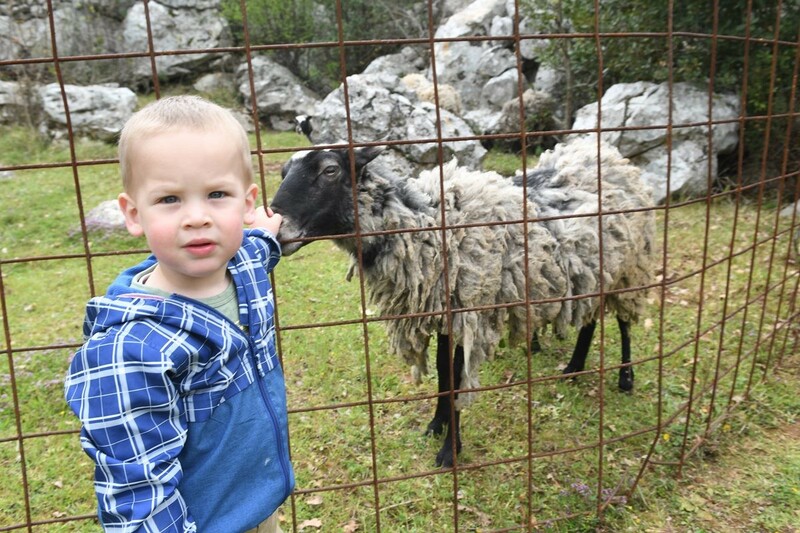 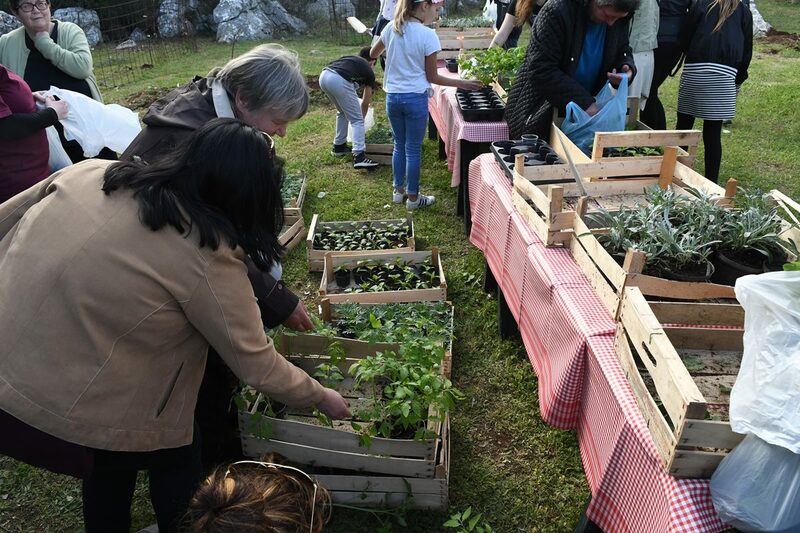 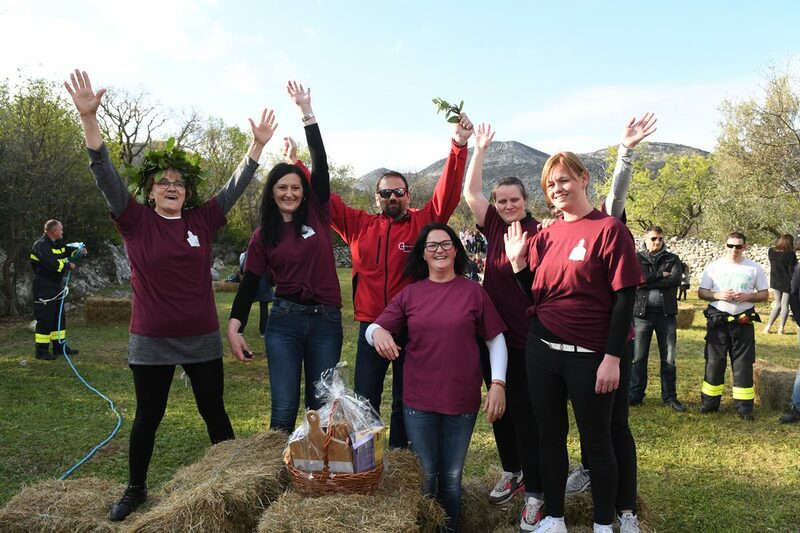 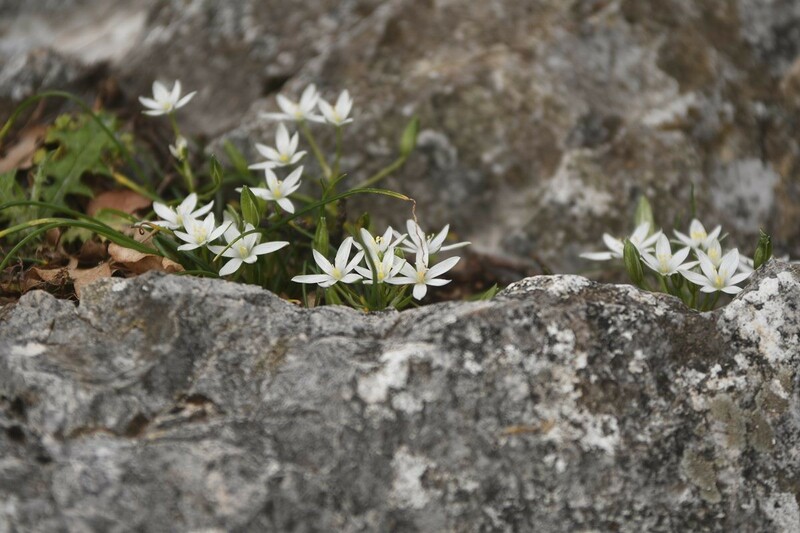 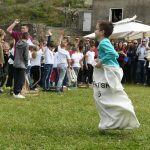 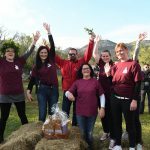 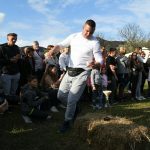 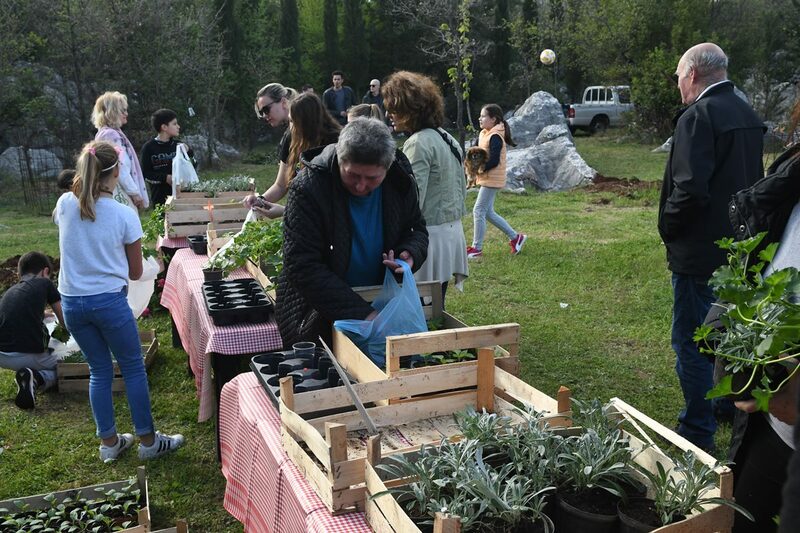 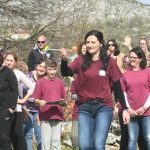 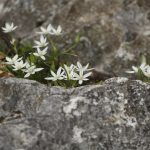 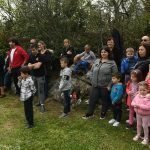 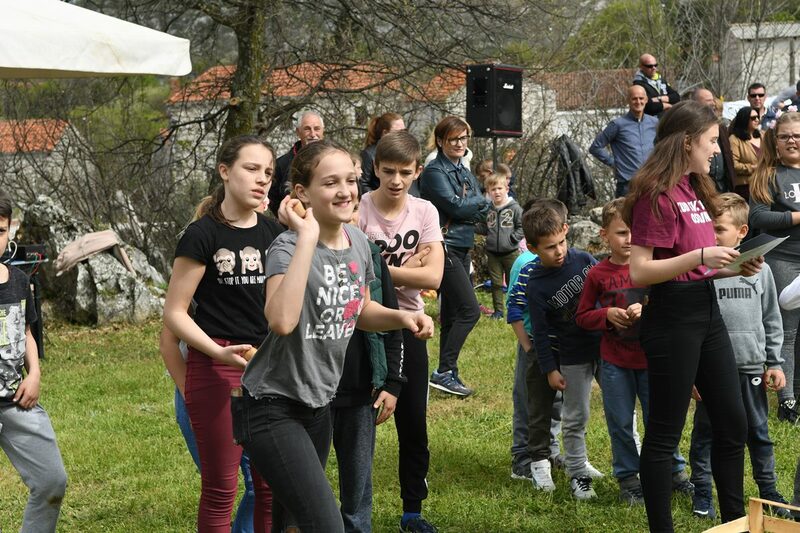 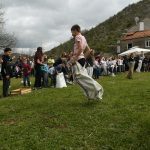 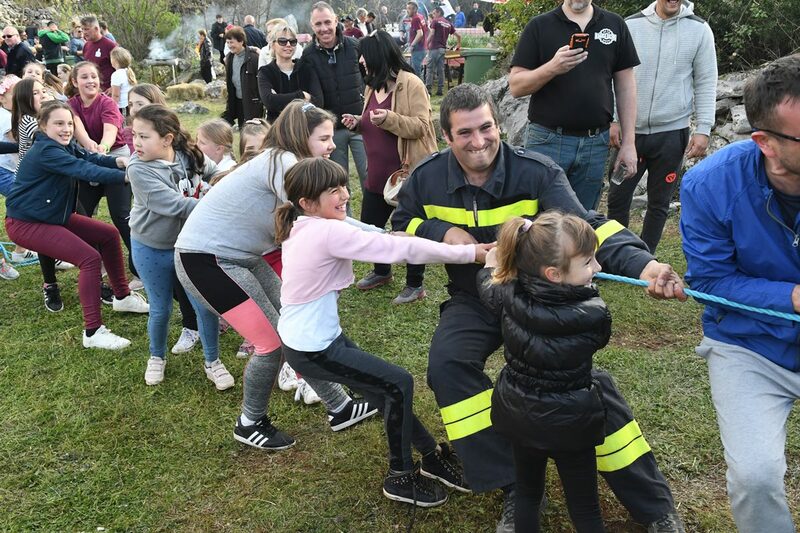 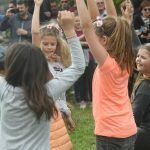 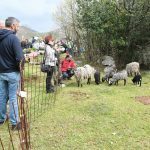 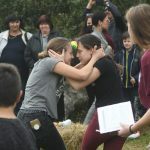 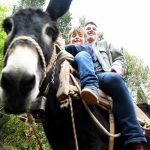 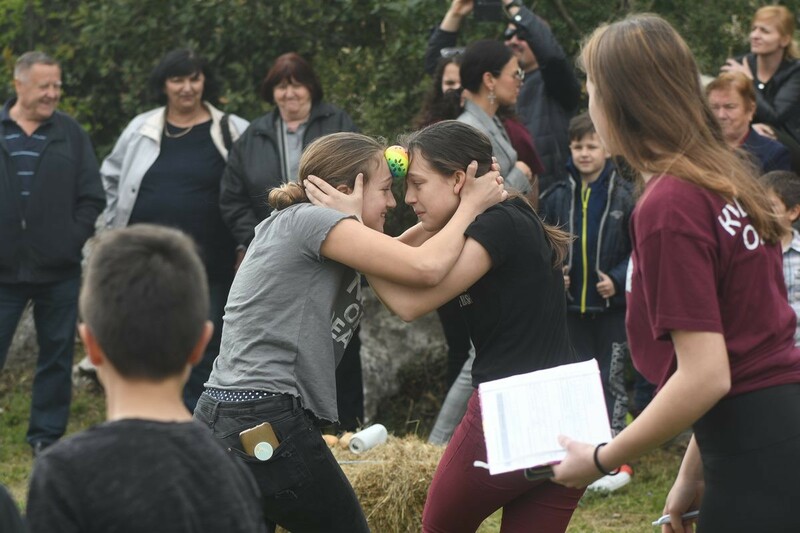 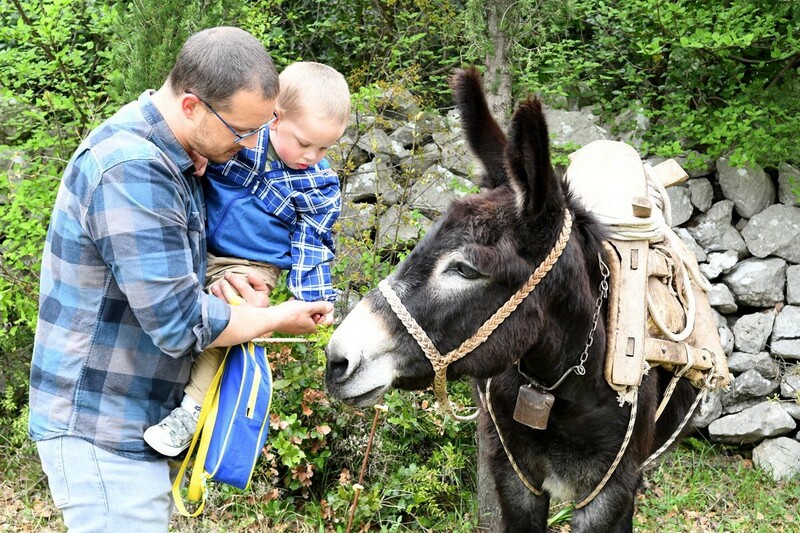 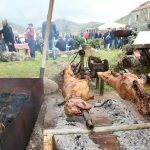 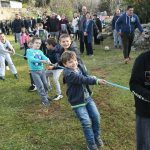 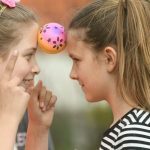 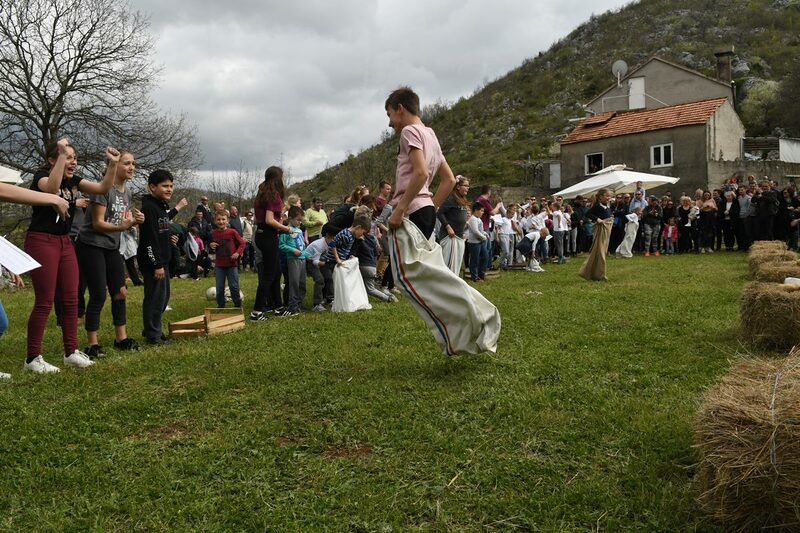 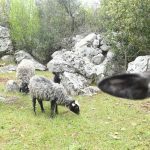 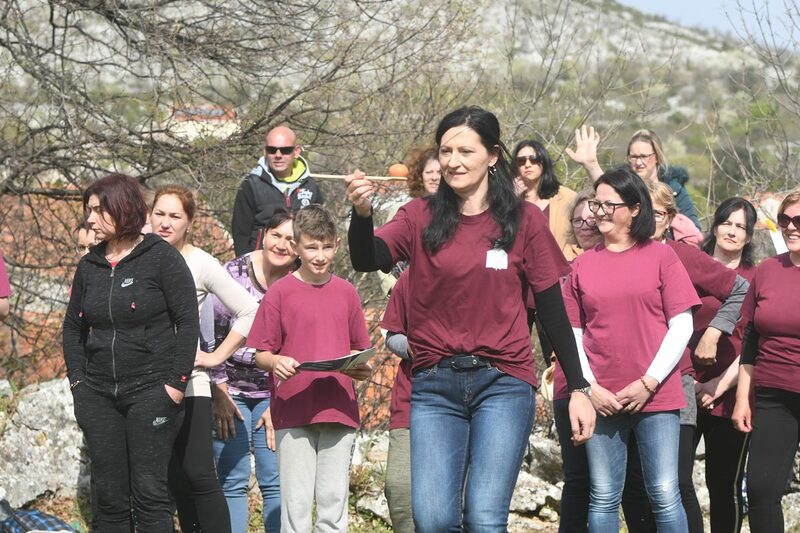 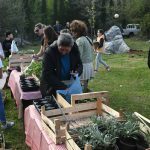 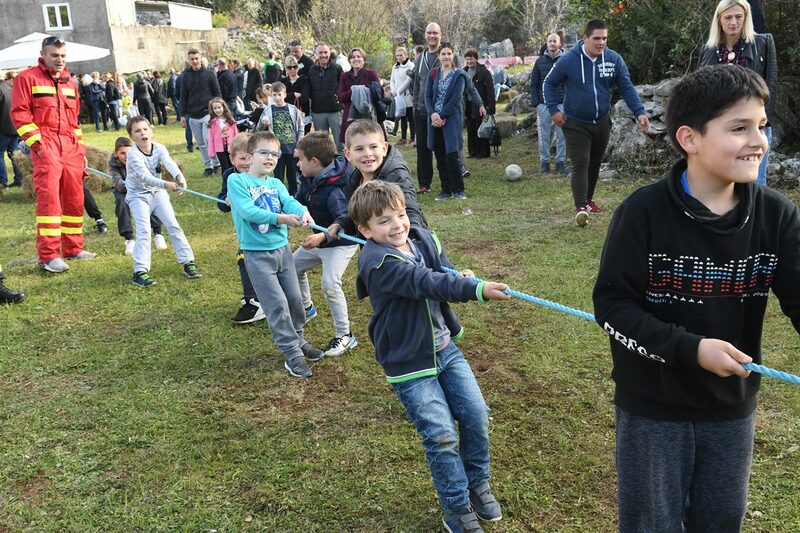 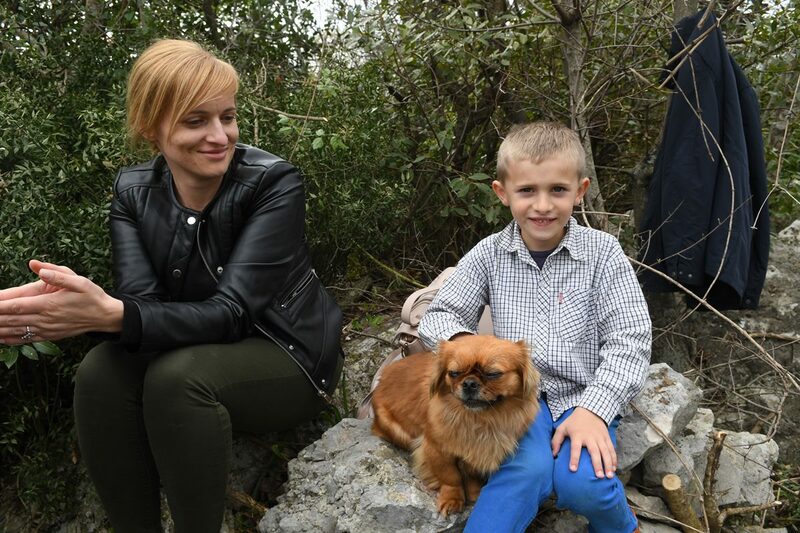 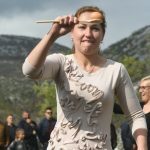 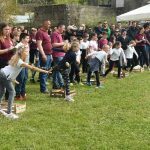 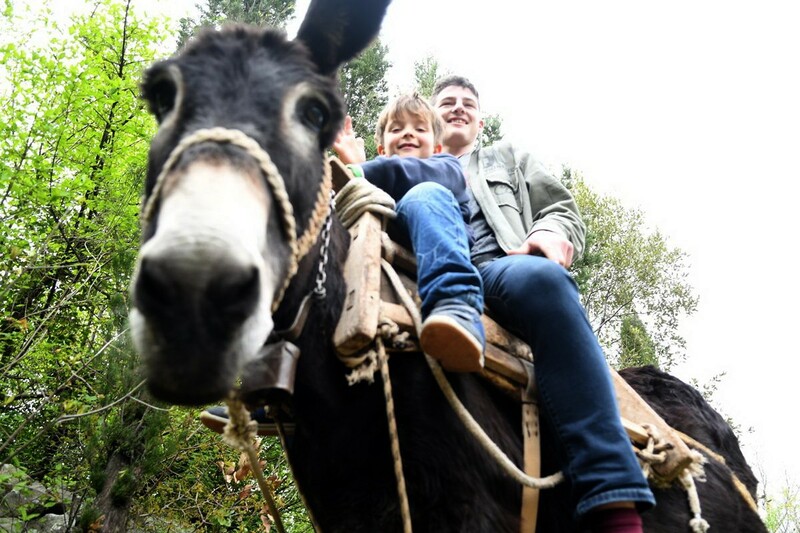 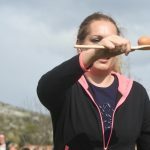 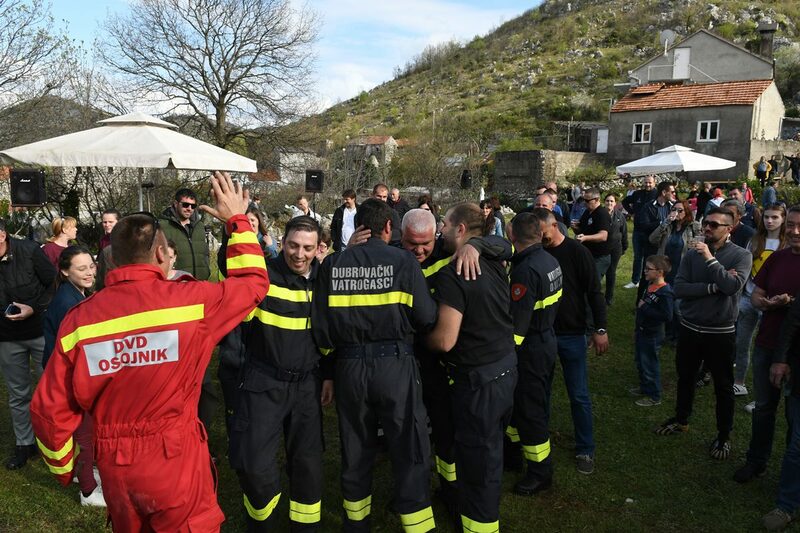 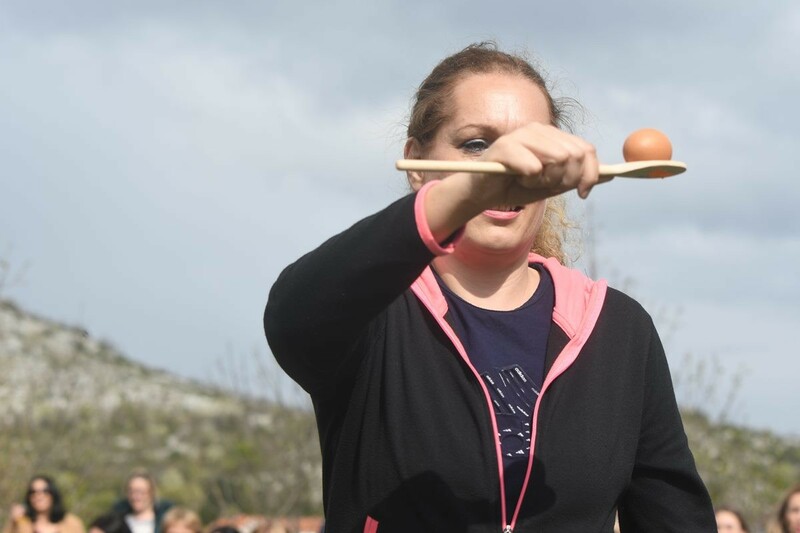 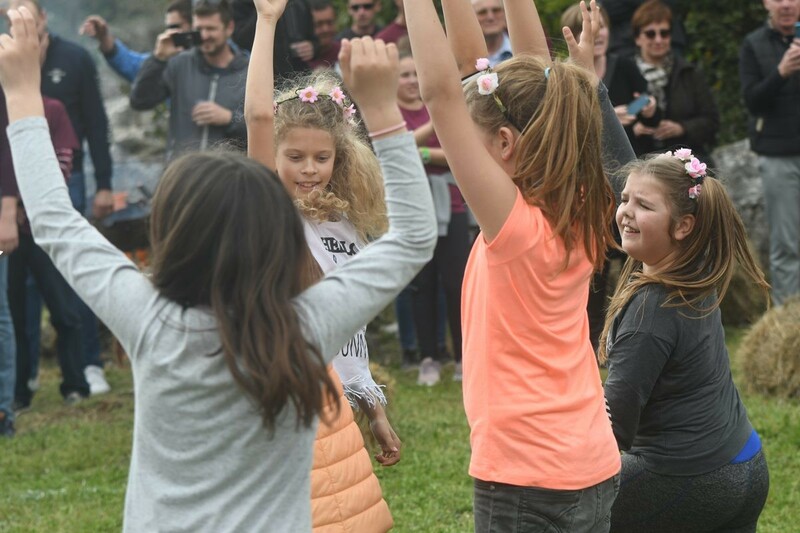 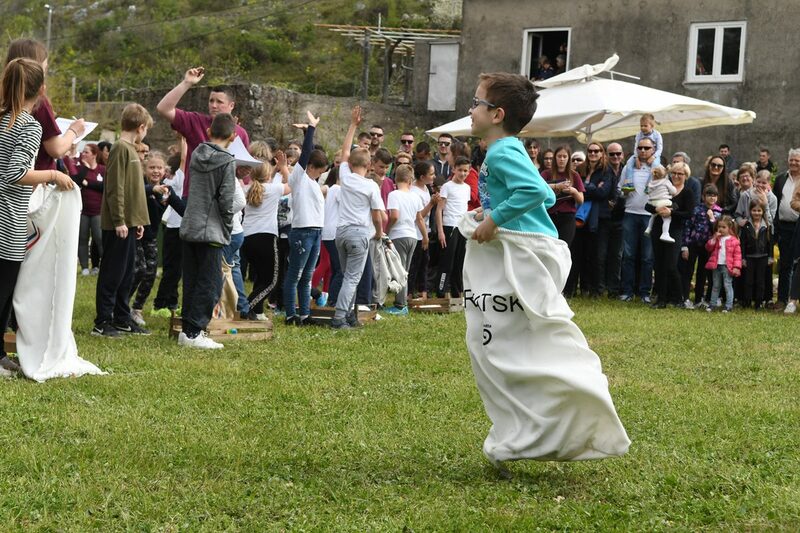 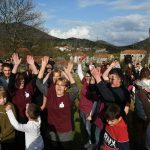 This year, traditional main manifestation ‘Easter in Primorje’ was held (due to the bad weather) on Osojnik, a picturesque place nearby Dubrovnik. 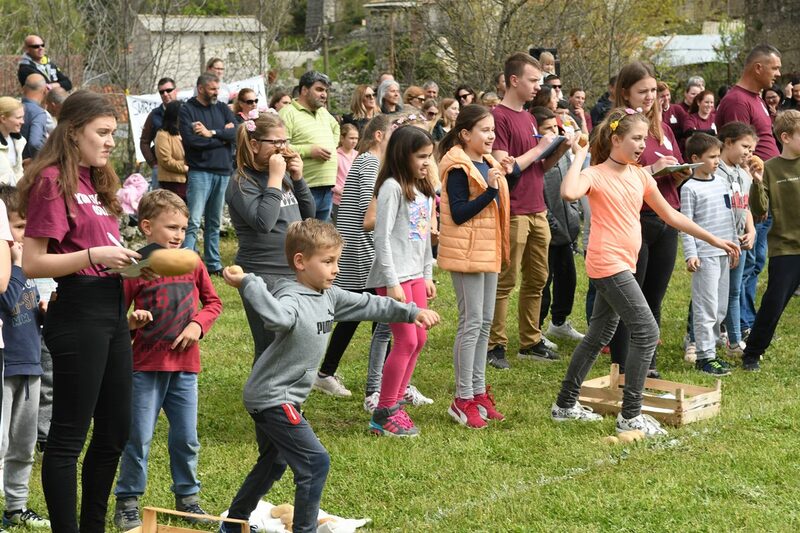 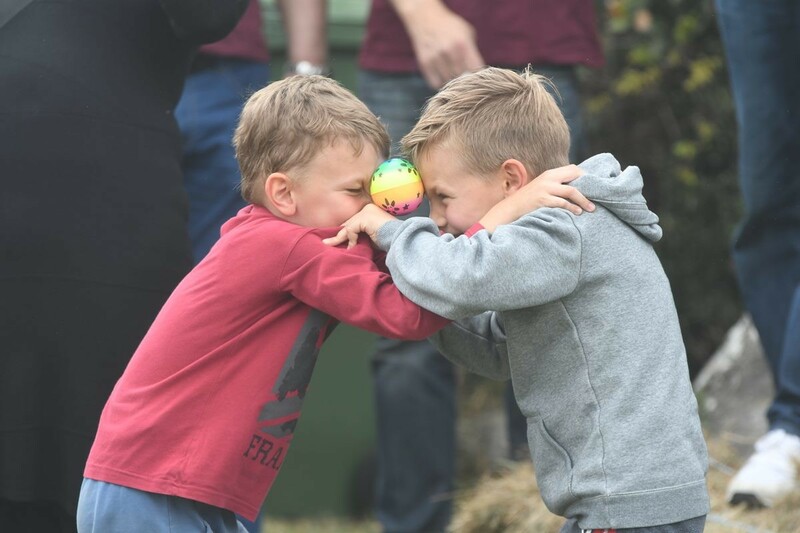 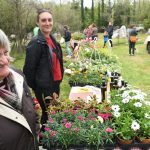 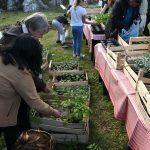 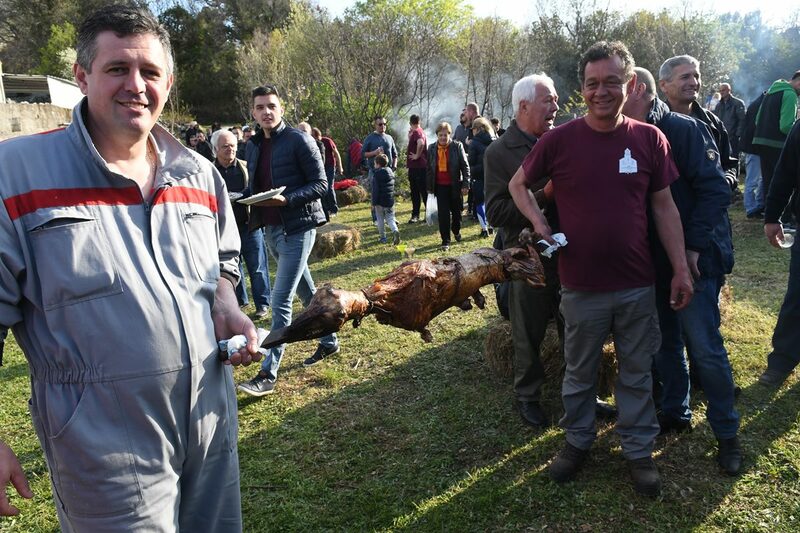 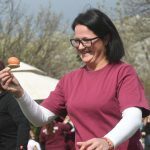 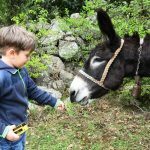 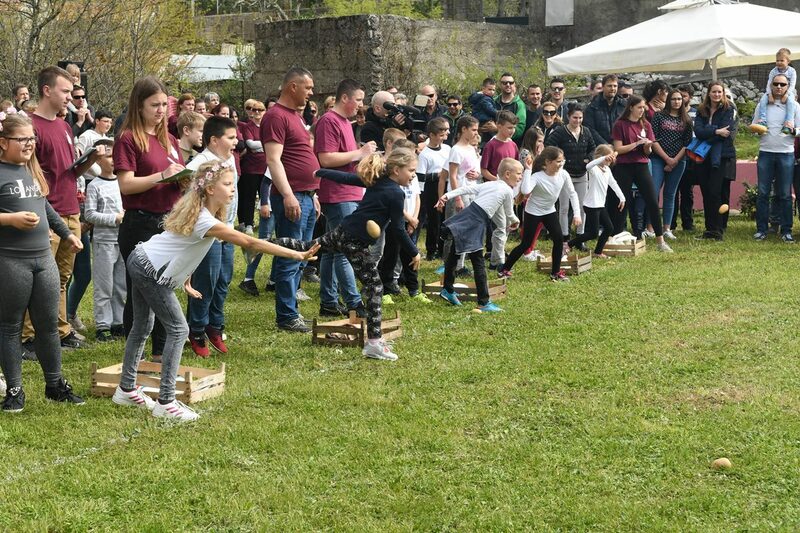 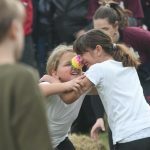 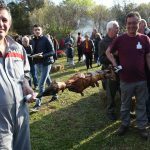 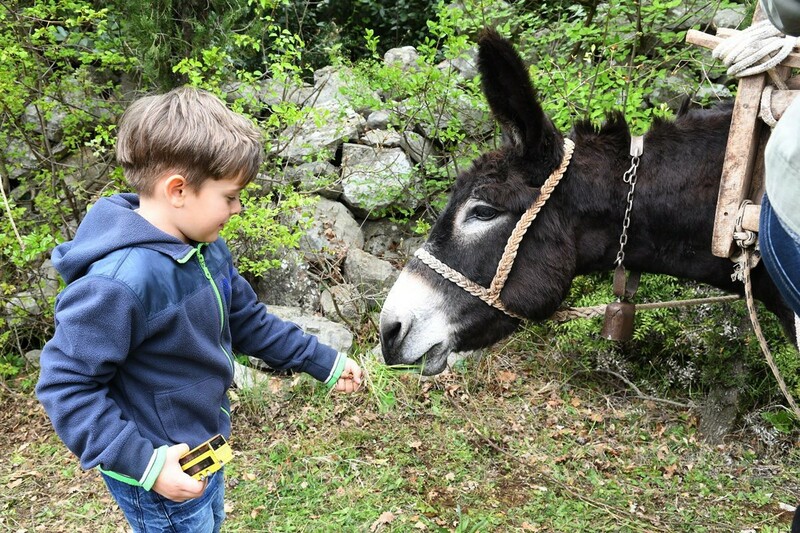 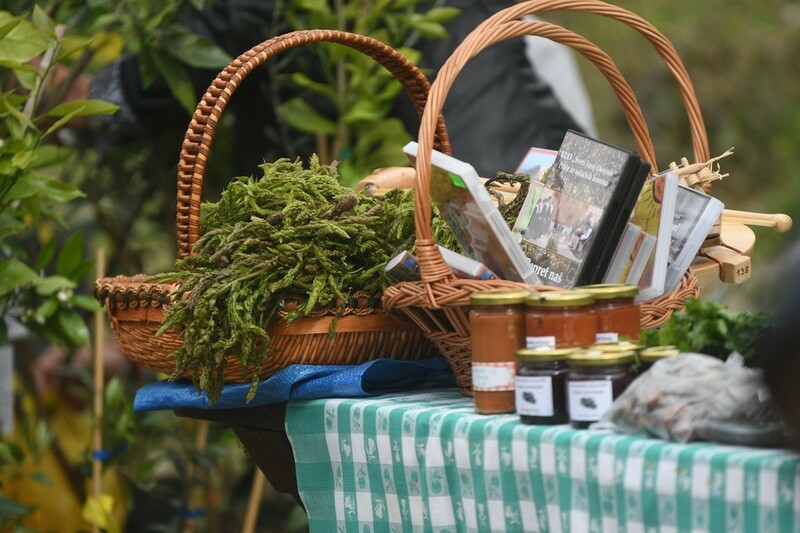 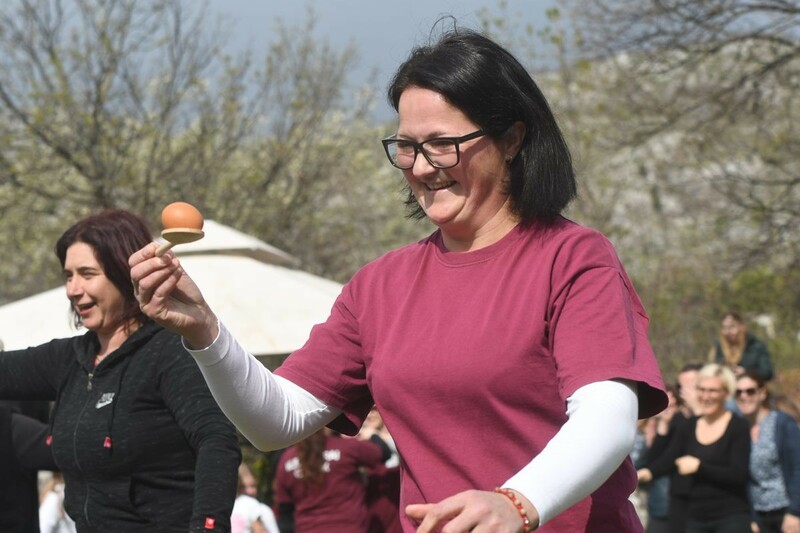 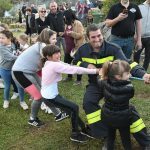 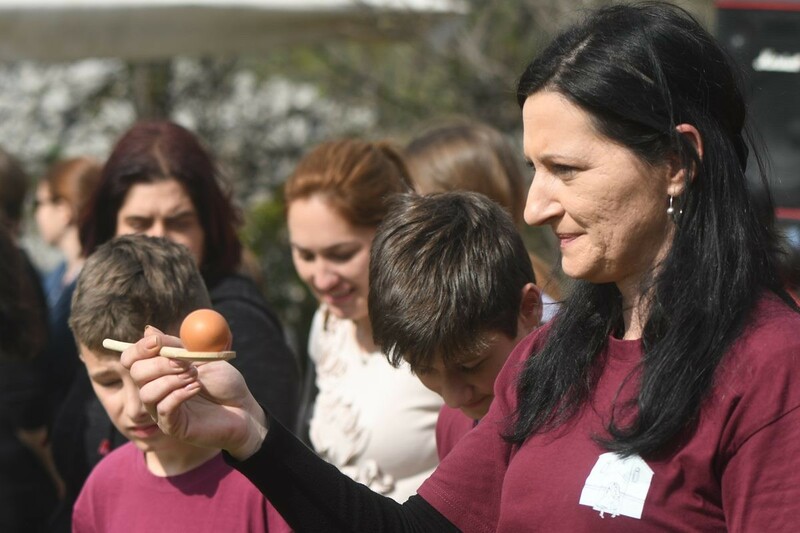 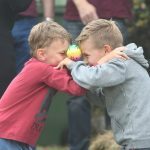 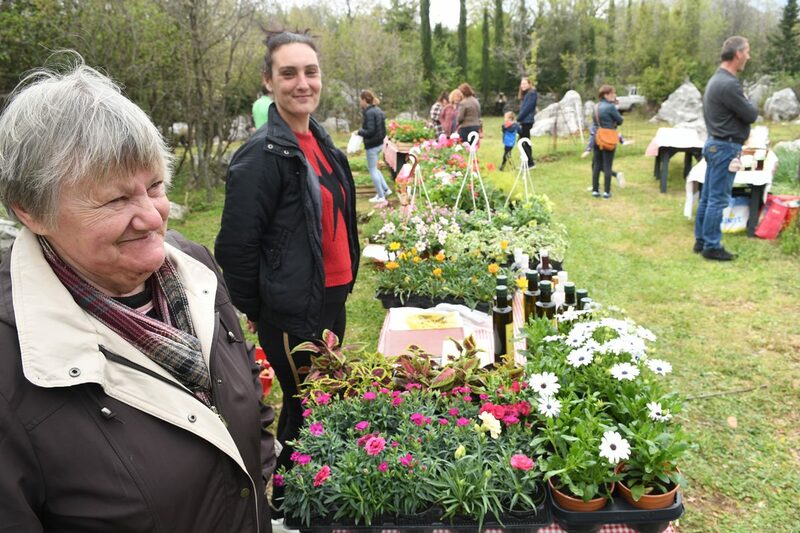 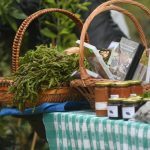 Yet, this traditional event will be held on more locations and will bring the richest program to date – from presentations of autochthonous products, getting to know old crafts, workshops and tastings of specialties and to races and musical programs, before and after Easter. 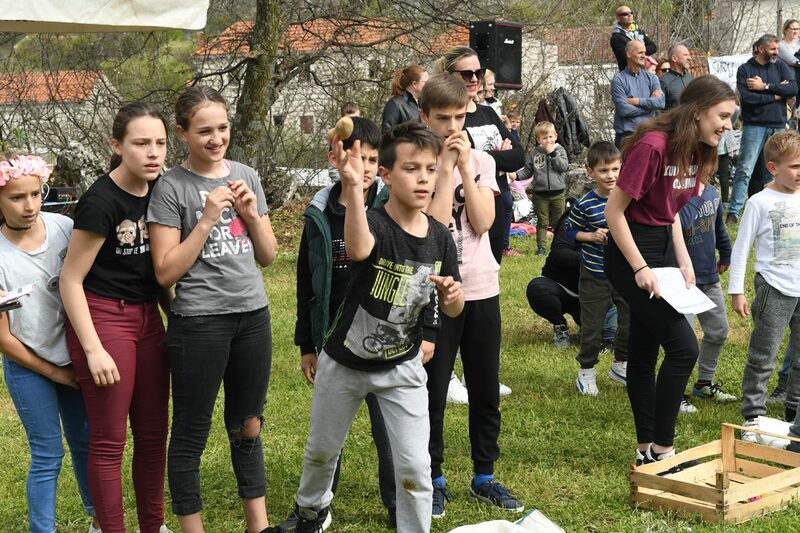 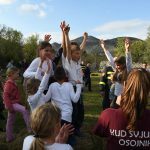 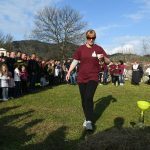 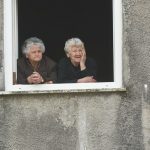 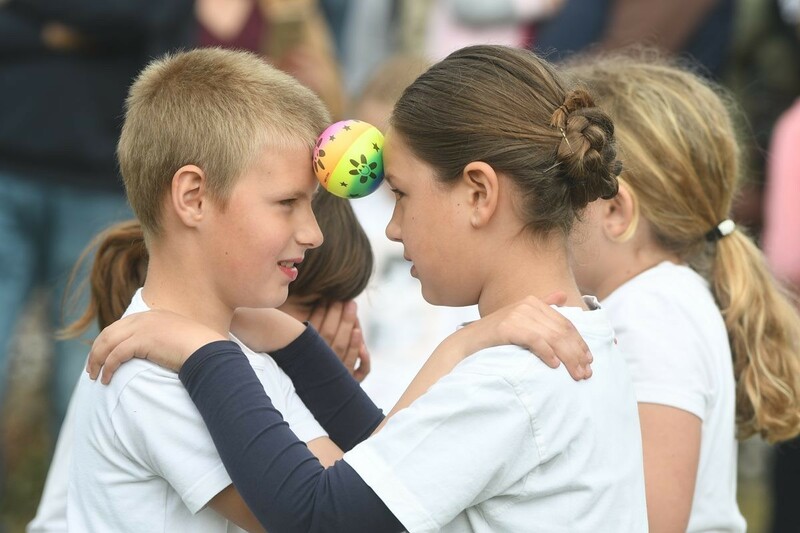 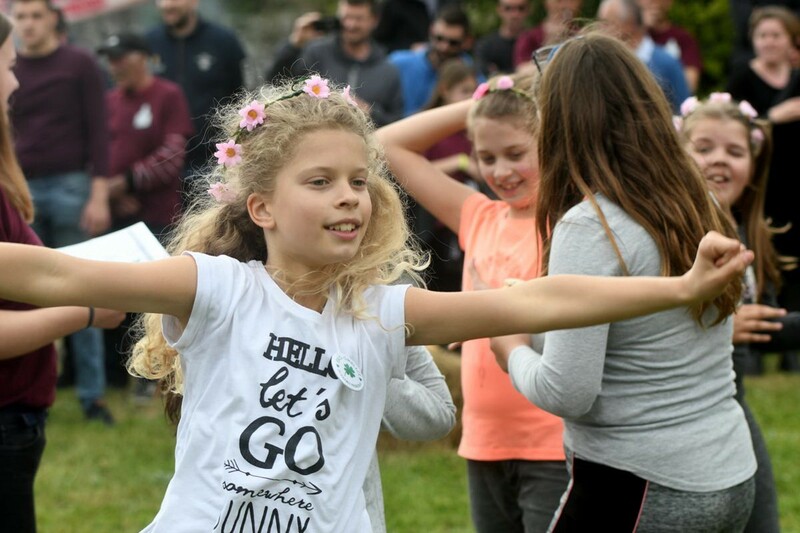 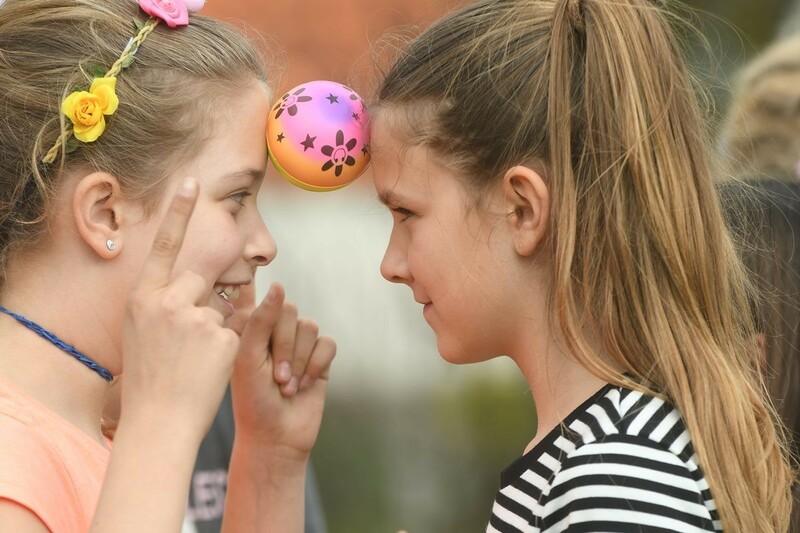 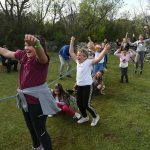 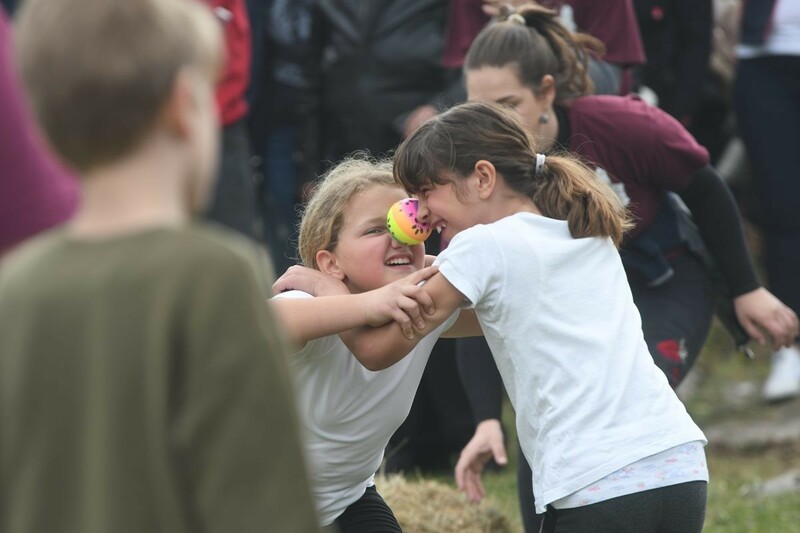 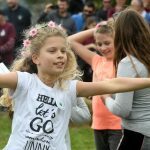 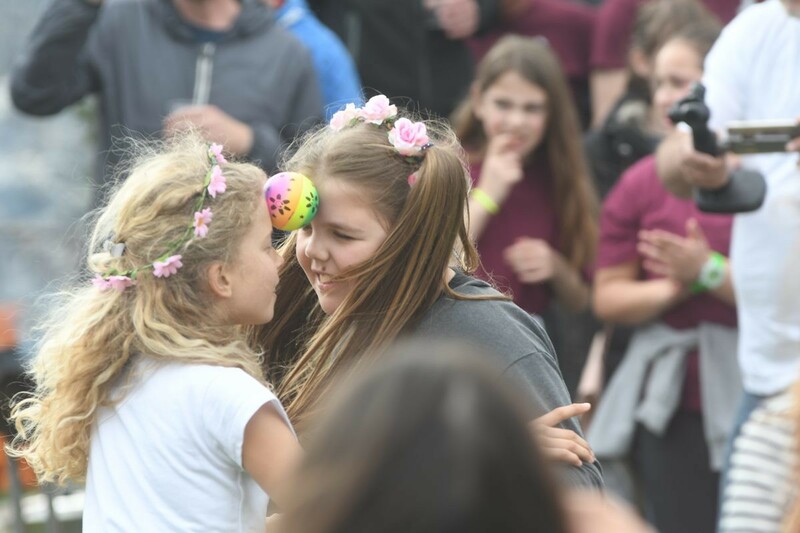 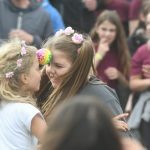 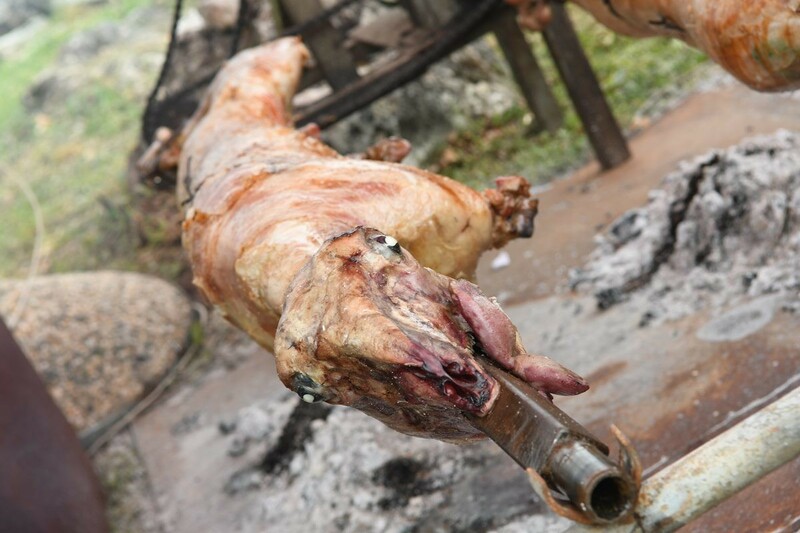 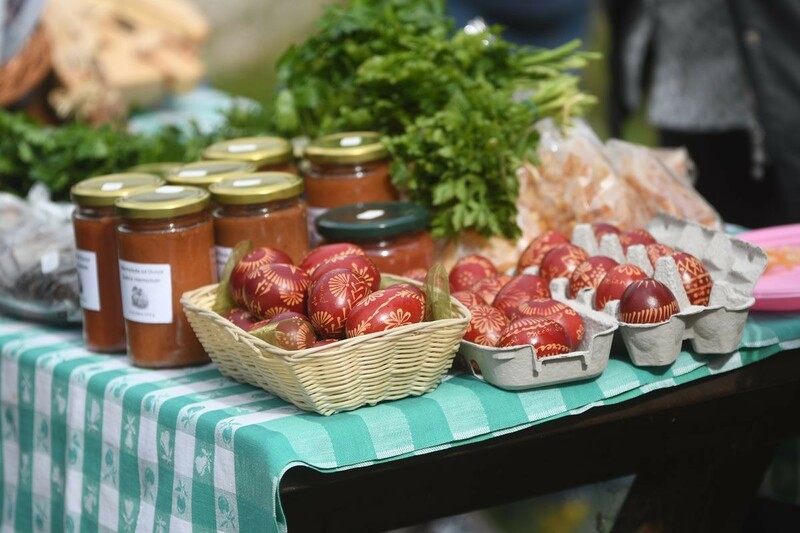 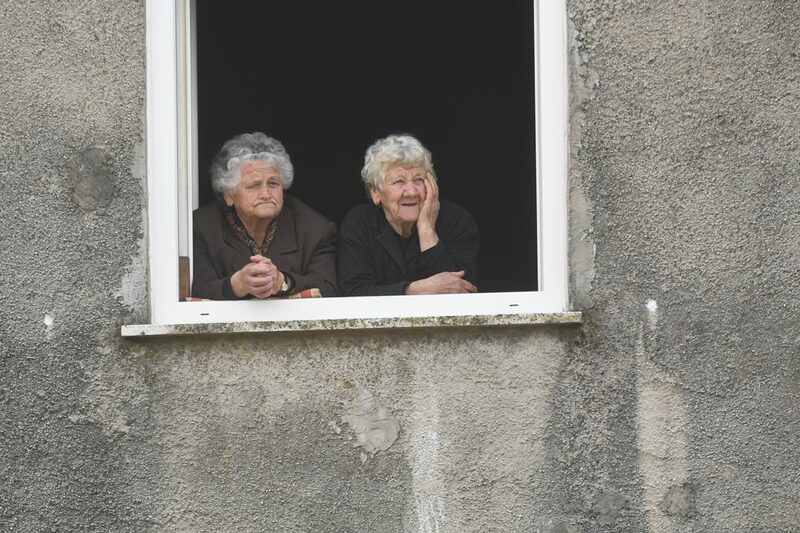 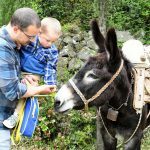 On the Sunday after Easter, the 28th of April, or Divine Mercy Sunday, the main part of the event will be held in Gromača – visiting cultural and artistic groups from our region and neighbouring countries. 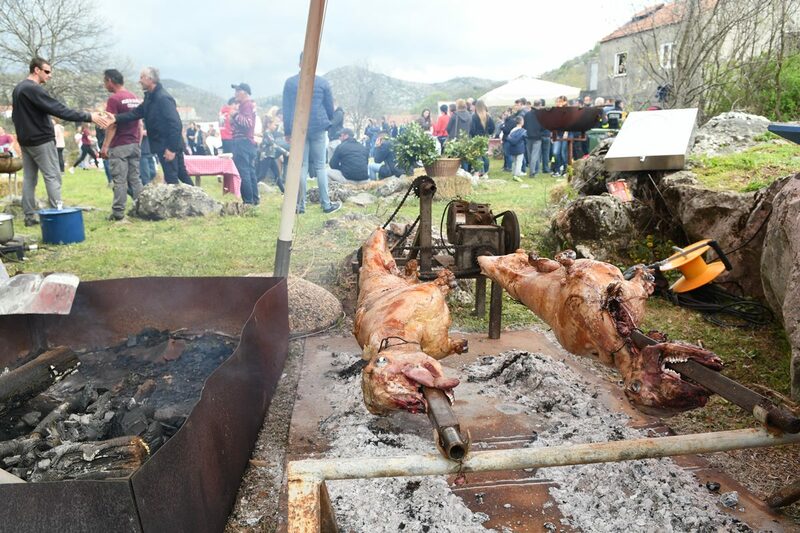 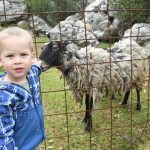 There is a special free bus service available to citizens and visitors during all three days of the program as well as a special gastronomic offer in four rural households.